as early as 1914, Basilan was already exporting rubber to the United States as led by American businessman James Strong, who established American Rubber Corporation in the island. President Manuel L. Quezon and General Douglas McArthur visited the island when the exportation boomed. 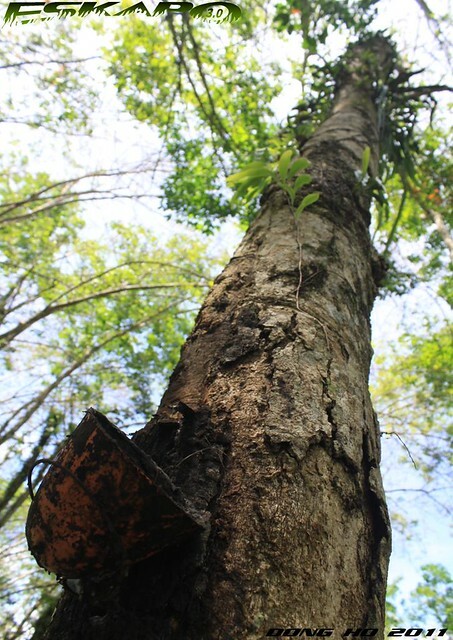 today, more than 50,000hectares of the island produce latex saps, rubber's raw material but are now handled by several local cooperatives. 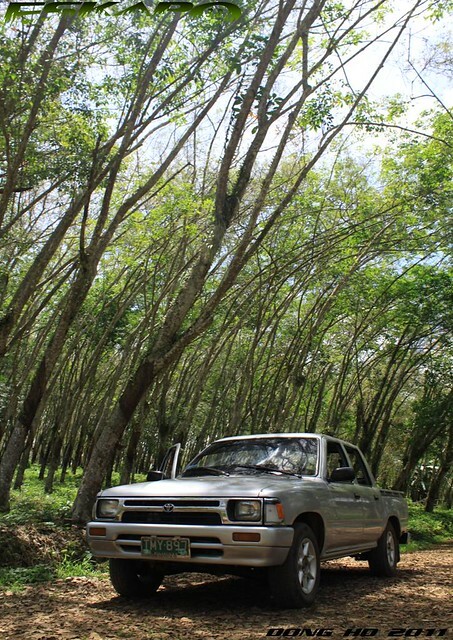 a road trip to the municipality of Lamitan, East of Isabela City would bring you to the great expanse of these rubber trees. 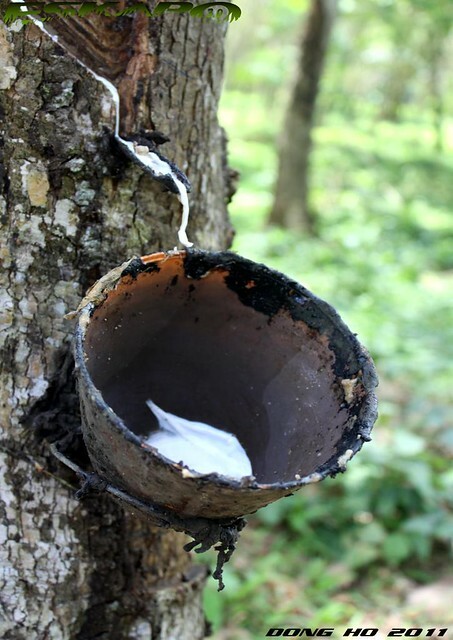 the rubber produced in Basilan contributes a small portion to the 94% of Asia's source to the global requirement. among the island's main agricultural industry, coconut, coffee and black pepper are also distributed to the archipelago. 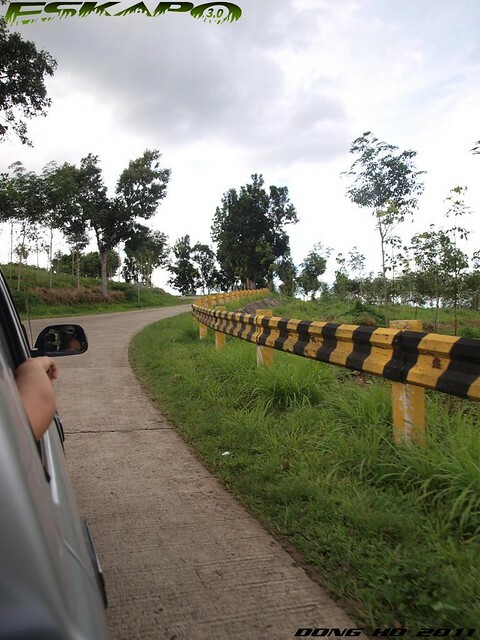 Kumalarang, the West side of Isabela also holds large areas of coconut palm oil fields and rubber trees. 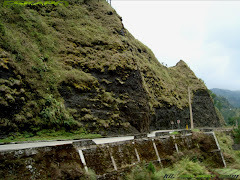 a usual weekend of the residents of Isabela City would be doing road trips to this part. popular spots includes the water district swimming pools, some fine waterfalls and the old airport. 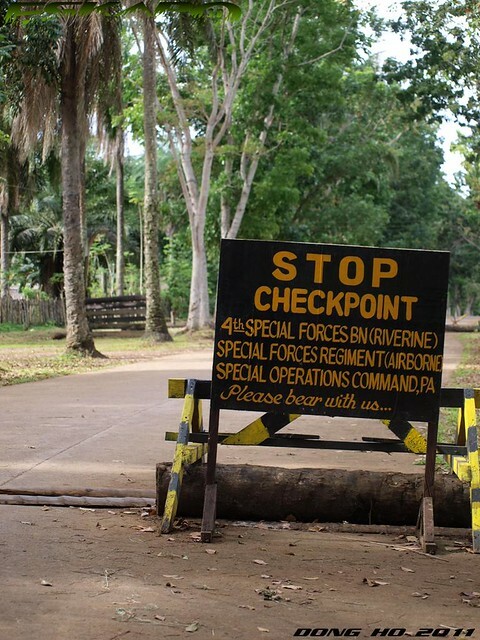 it is odd that one of the country's National Park is actually part of the war thorn areas of the island of Basilan. 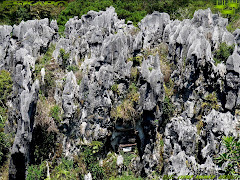 established as a National Park since 1939, the Basilan National Park covers 3,100hectares of dense flora and fauna. 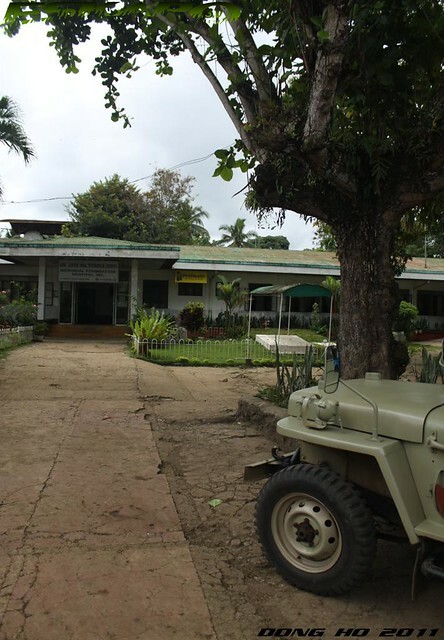 on our trip to Lamitan, we visited the site of the unforgettable 2001 Lamitan siege. just one of the events that has captured the country's attention. an island so rich with natural resources yet because of the tensions it has kept the island isolated giving the island a weak image. 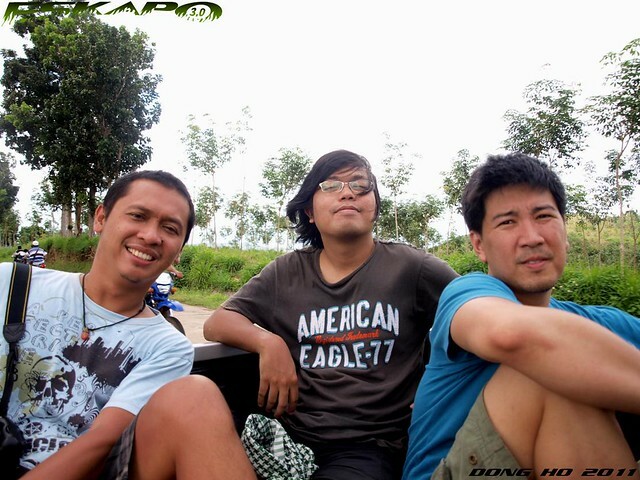 photo below shows travel buddies Tzed, Erick and Oman during the road trip. 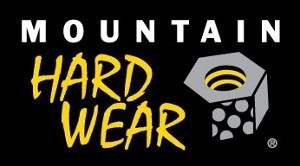 you can check out their posts on this trip. 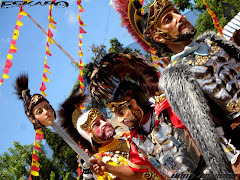 this ends the Basilan series and up next a short visit to some of Zamboanga City's tourist spots. 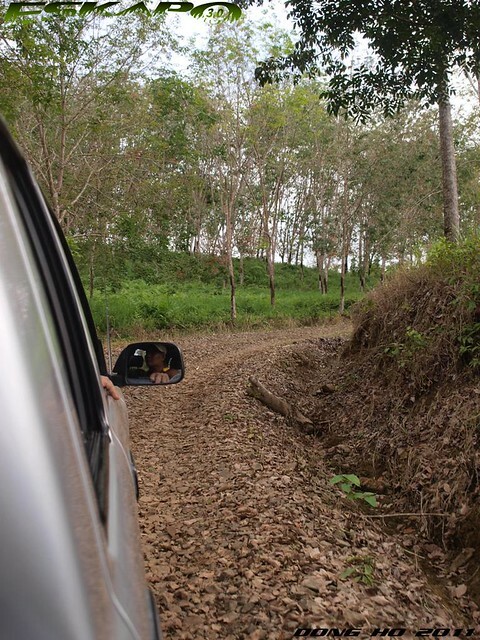 for this road trip: one has to rent a van to make stops to the rubber plantations or take the bus to Lamitan going East and Lantawan going West which can partly show some of the rubber tree plantations. Ang ganda naman dyan. 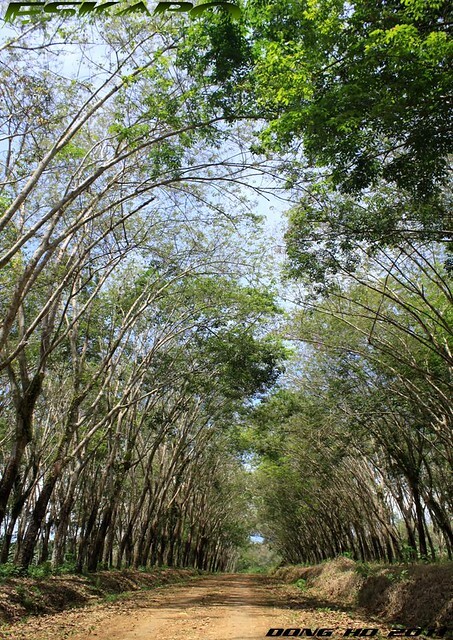 I especially like the photos where you showed the rubber trees. Tama ka, the war weakened the image of the place but I hope it doesn't last another lifetime so we could visit that national park. Kasama ba ito sa hacienda niyo? Hehe. A wonderful arch of trees in the first photo! great series Dom, im so sold! i didn't know there are rubber tree plantations in Basilan, and its rich agriculture industry. i believe that as long as there is abu sayyaf, basilan will never recover economically. investors and tourists would be afraid. sayang talaga. lamitan? di ba dyan malimit ang barilan (no pun intended). 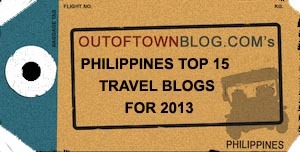 Been following your trip in your posts, very interesting and if you did not post, dont know anything about Basilan. Thanks for sharing. i love how the trees roof the road. First time ko makabasa ng tourism-related post tungkol sa Lamitan, madalas kasi dati puro tungkol sa terorismo sa Basilan ang nalalagay sa balita. i love shaded roads. i wish there were more of those in the cities. Dom..thank you for sharing such beautiful place in your hometown:) Your place has so much to offer so sad nga lang ang laging naririnig sa balita ay terorismo. 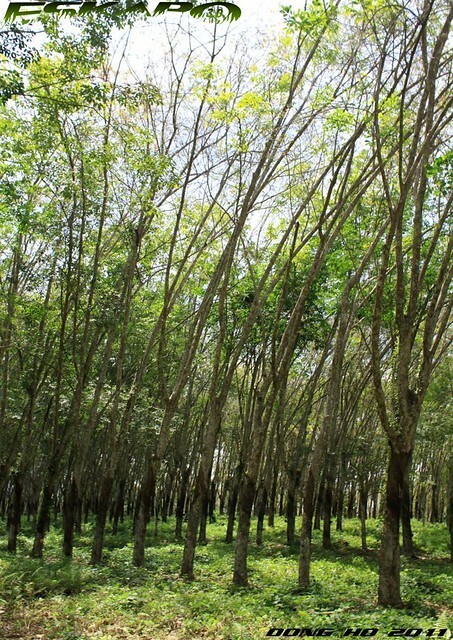 i love the pic of the rubber trees. thank you for sharing the beauty of your hometown with us. i like that first image. 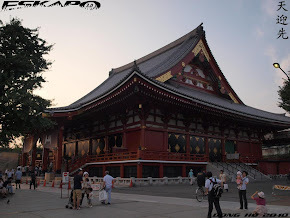 i hope more travelers can safely visit the place someday. and oh, my first time to see a rubber tree.. i didn't really know that there is such a thing like rubber tree hehehe..
We also have a lot of that rubber trees in Maguindanao. I saw some on our way there last weekend. 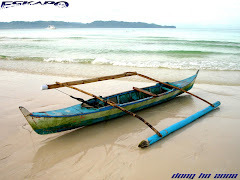 Basilan is a nice place..would love to visit the place yung nga lang, not at this moment. 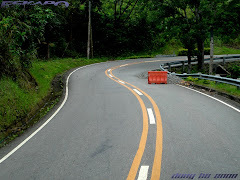 I just hope na maging okay na dyan para no worries and pag travel. i love the first photo. ang ganda ng place noh yon nga lang nakakatakot namn puntahan. So beautiful the trees in the first pictures! 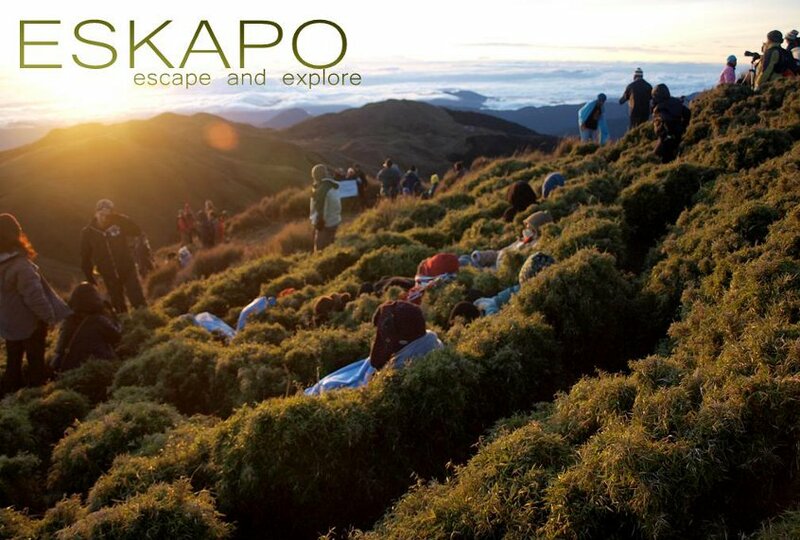 Nice landscapes indeed. 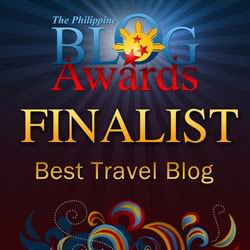 My first time to see a comprehensive blog post about Basilan... showing the other side of the place prominently featured in media as bandits' lair. Thanks for sharing this. 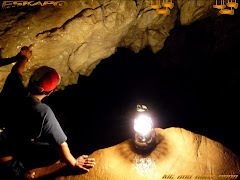 hi, can we exchange link www.wowsurigao.com - the City of Island Adventures, Philippines. mahusay dong...hope na pag nakapagbakasyon ako makasama ako sa eskapo mo.. congrats and thank you for sharing...hanga ako! Really glad to see and read about this part of Basilan. This made me hope for peace here. It's really wonderful to see the pictures surrounded with trees and its reflection. Once again, great post! ang ganda nung pics sa daan. parang setting lang sa mga cheesy romantic films. 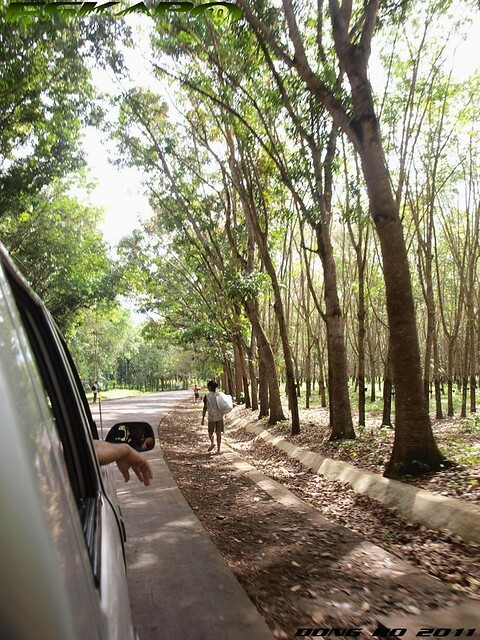 I never knew there's rubber plantation in Basilan. Nearby Malaysia is so well known for that - perhaps they share the same soil characteristics and climate ideal for cultivation? This is a great cap to your series Dong! 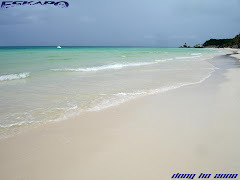 it is advisable to check first the situation in the island before setting a visit. i also recommend that you know of someone from the island who can guide you around." This got me thinking. Should I or should I not visit the island? Well, we will never know unless we try.